AISE NA DEKH MUJHE LYRICS – Badshah | O.N.E. Aise na dekh mujhe aa aa, aa aa! The boss in the beat! 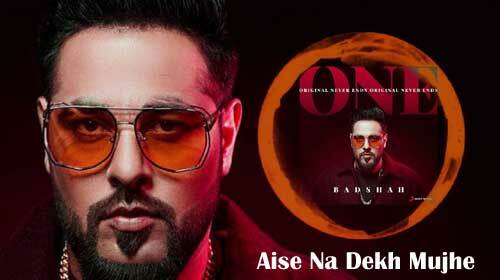 If you find any mistake in lyrics of AISE NA DEKH MUJHE LYRICS – Badshah | O.N.E. song please let us know in comments.